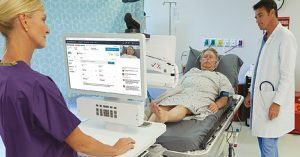 The Medical University of South Carolina’s school-based telehealth program—which is powered by Avizia—has been recognized for its achievements in an article by mHealthIntelligence. With proven results in patient access and outcomes, MUSC has plans to expand its program from 45 to 90 schools in the next year, many of which are in rural and underserved communities. 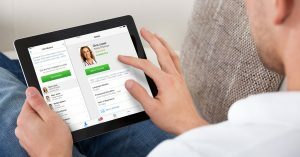 MUSC credits the success of its network to hardworking school nurses, fostering a culture of collaboration between healthcare organizations and a flexible, open technology platform. Read the article at mHealthIntelligence. 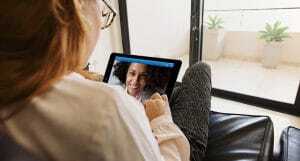 School-based telehealth programs allows students to be be seen by a pediatrician or specialist remotely, from their school, ultimately minimizing missed classes and long commutes. 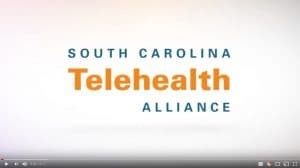 Williamsburg County is the first county in South Carolina to implement telehealth at all 11 of its schools, the use has increased over time. With the advent of higher volumes, MUSC developed a new position to offer school nurses support during these telehealth consultations. Lynn Floyd is the first and now lead tele-presenter for MUSC. She was once a school nurse that used telehealth and now works with multiple school nurses in Williamsburg County. As needed, she presents students to a provider during a telehealth consultation.